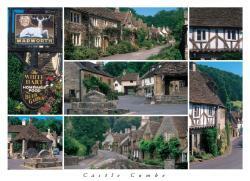 The quintessential 15th Century English village. Castle: comes from a fort built by Romans here. 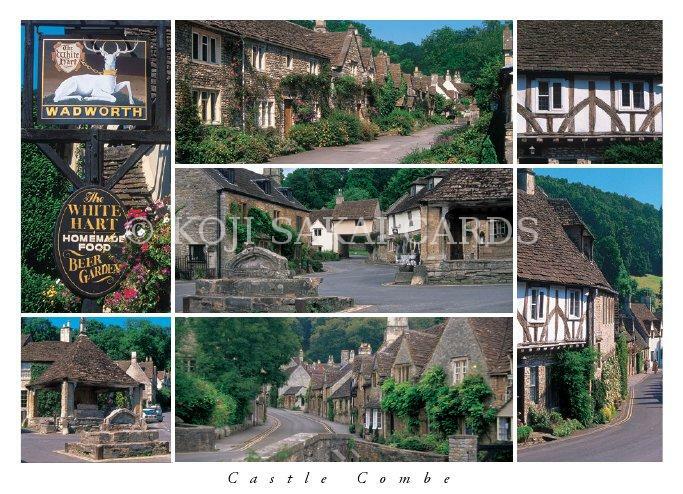 Combe: means 'valley', a Saxon word.